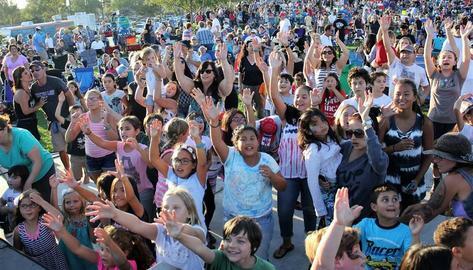 Shop, Dine, and Play Fountain Valley Cty611 is the intersection of community, technology, and storytelling. 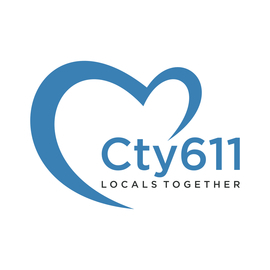 Whether you’re looking for local news and events, family-owned restaurants and big box retailers, or the latest deals from the places you enjoy going to most, we have you covered. We provide the platform for businesses to reach their existing customers. We provide the platform for businesses to gain new and returning customers. 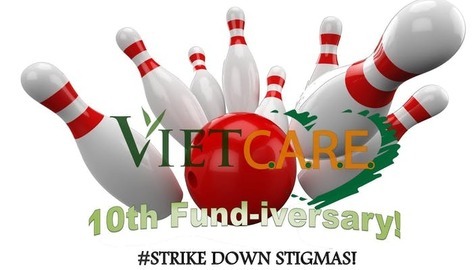 Come celebrate Viet-CARE's 10th anniversary by networking while bowling and helping us fundraise! Let's #StrikeDownStigmas together! Viet-CARE would like to invite you to our 10th anniversary celeb ration! 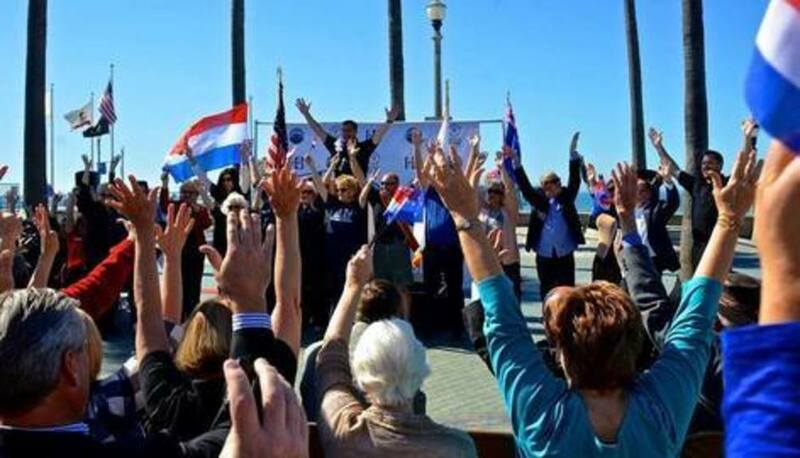 We have been able to grow and thrive because of support from organizations and people like you who care about breaking down the mental health barriers within the Vietnamese community in Orange County, CA. 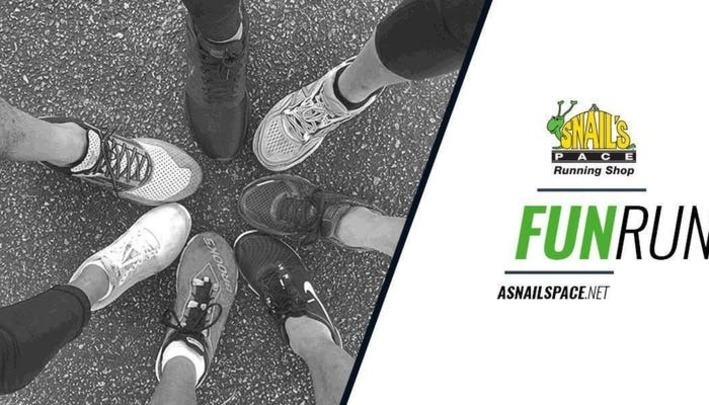 As a thank-you, we hope you can join for a fun 80s-theme-inspired night of bowling and networking while raising funds for our many upcoming projects, including a podcast/video platform to connect with the younger generations, a wikipedia-like website explaining mental health conditions all in Vietnamese, and many more! 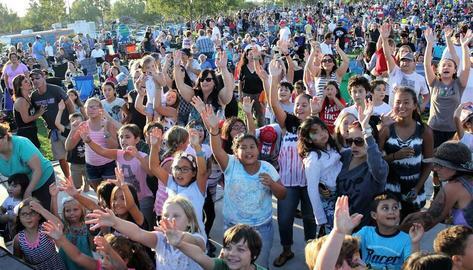 Enjoy this video, created by Fountain Valley's very talented Public Cable Television Authority! 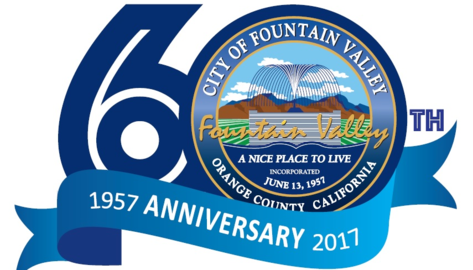 Starting November 25th of 2018, Experience FV will be featuring one unique gift or experience a day across all walks of Fountain Valley. Businesses of all kinds will be featuring a specialized item in lieu of the Holidays, exclusive to Fountain Valley inhabitants, workers, and everyone in between. 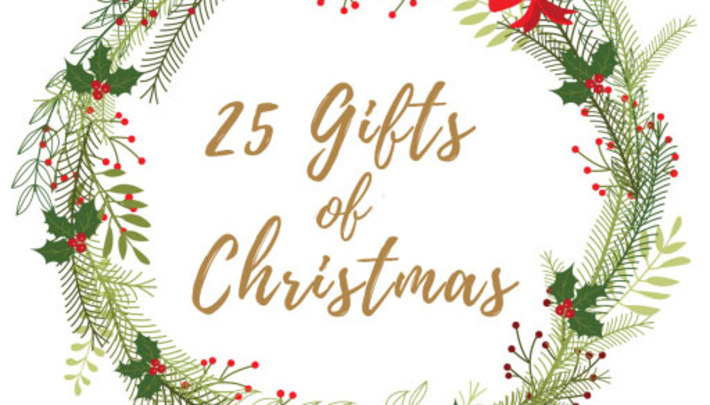 Find gifts for everyone; friends, family, coworkers, and more, as we follow these local businesses and all that they have to offer to the community! Experience our Community Halloween Spooktacular! 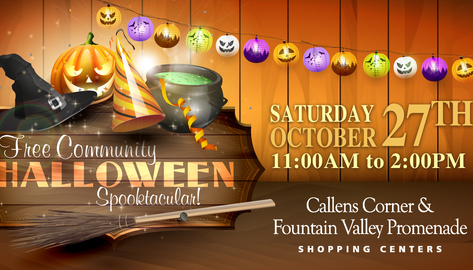 Our Callens Corner and Fountain Valley Promenade Shopping Centers would like to invite you the annual Community Halloween Spooktacular, on Saturday, October 27th from 11 AM to 2 PM! Take your kids tri ck-or-treating to enjoy a pre-Halloween candy haul at the participating local businesses these shopping centers have to offer. Check in at the Guest Services Table near First Class Pizza to obtain a free kids craft and shopping tote, then head on over to the face painting and balloon art booths located near the Rite Aid and Ralphs to put the finishing touches on your child's costume! You can also RSVP at the link below to enroll in a raffle for a $25 Ralphs gift card! 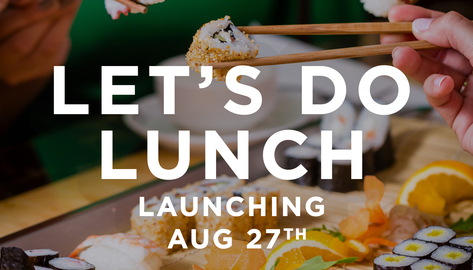 Let's Do Lunch in Fountain Valley is right around the corner! Look out for amazing deals from your favorite restaurants every day starting on Aug. 27th. 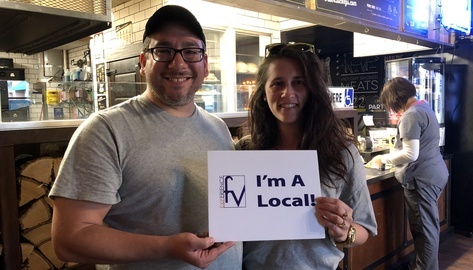 Explore, Discover and Experience 142 Fountain V alley Restaurants. Let’s buy from our local businesses and help each other out! Support your neighbor across the street who fixes bikes, your local crafts person who makes stunning jewelry, and even your local baker s who make the most divine cakes and pastries. Join that neighbor who volunteers at your local food bank or read to little ones at the local library. How to use the filter in Local Deals! 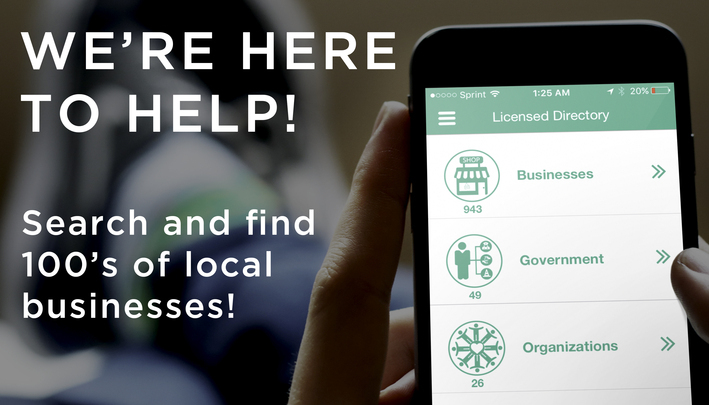 Did you know you can find 100's of local businesses?